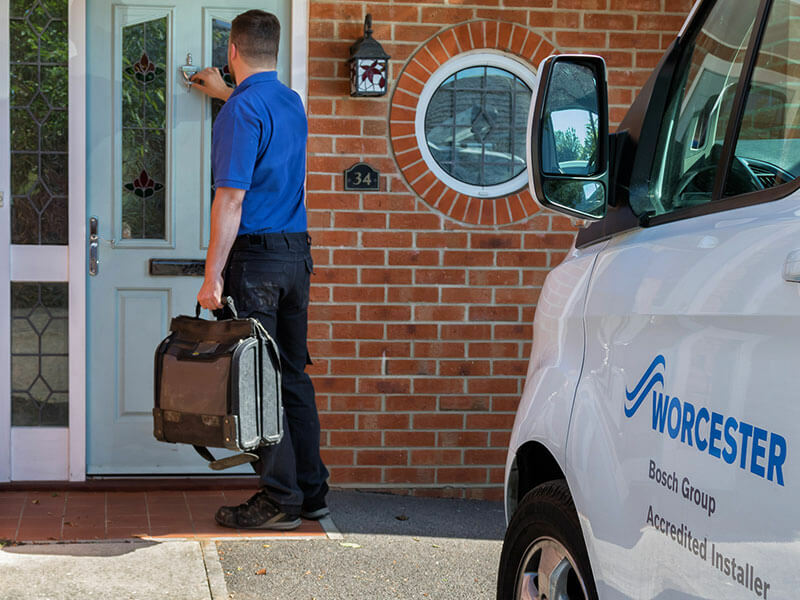 Boiler and heating expertise you can trust.  Save your family up to £305 per year† with the right boiler and system. Find out how! 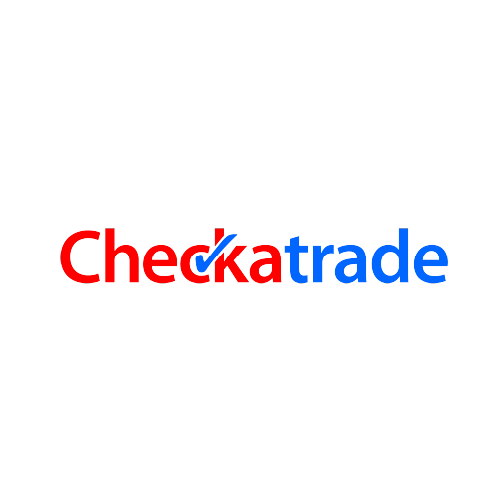 How much could a new boiler cost? It’s less than you think. Diamond Gas & Heating supplies a wide range of systems for homes, installing the best in comfort, warmth and ease of use and efficiency. Featured is the Worcester Greenstar range but we also install underfloor heating, smart home systems & LPG. 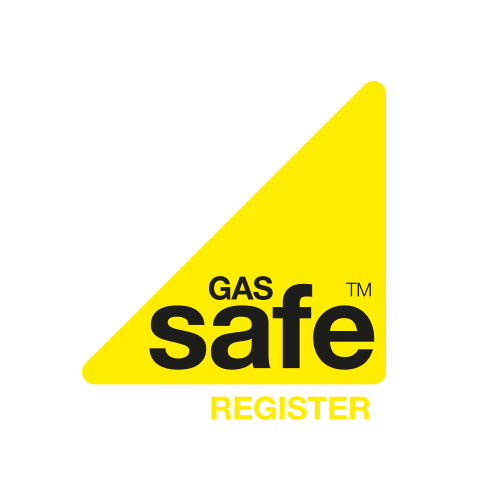 Diamond Gas & Heating can provide a free quotation and our engineer surveyors will appraise your home and offer you advice for the most suitable system to you and your needs. 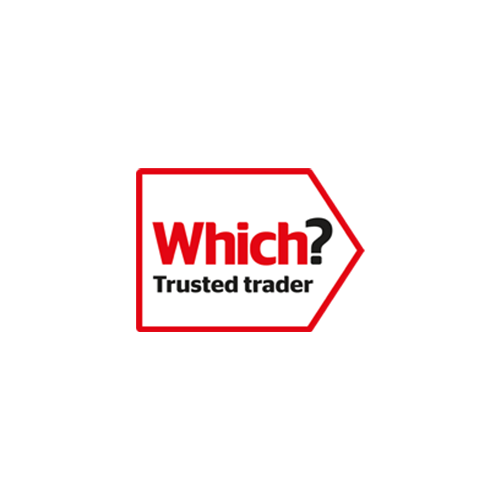 Diamond Gas & Heating highly recommends Worcester Bosch boilers which have been voted a Which? Best Buy for the 8th consecutive year running. 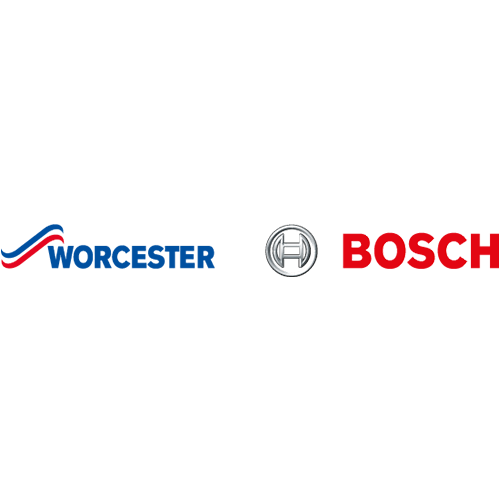 Worcester Bosch boilers come with up to 12-year guarantee on parts and labour providing you with peace of mind. Our engineers’ knowledge and expertise extend to all boiler manufacturers including Ideal, Valliant and Glow Worm, to name a few. When it comes to selecting the right boiler for you, it’s not as simple as just choosing a brand.  We understand that budget can have a huge impact on your decision process and we are here to help you make that decision based upon what you can afford, without compromising quality. 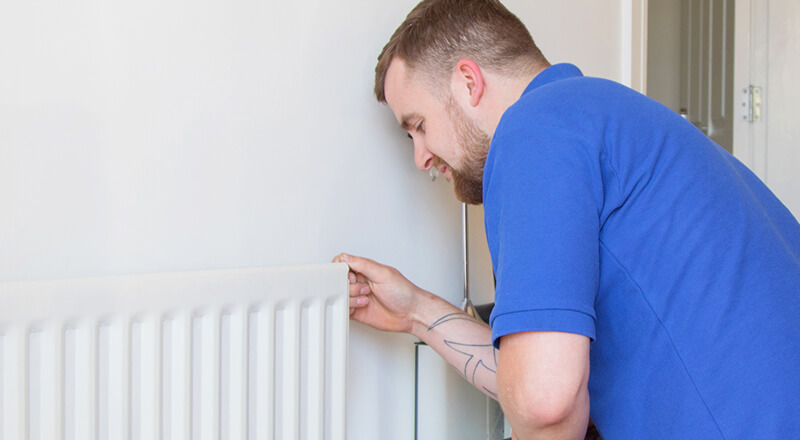 Our engineers’ knowledge and expertise will also ensure your whole system is working efficiently, checking pipework, pumps, radiators, thermostatic valves and central heating controls, so that your appliances reach our highly regarded Diamond standard. A power flush will benefit not only your central heating system but your pocket too. 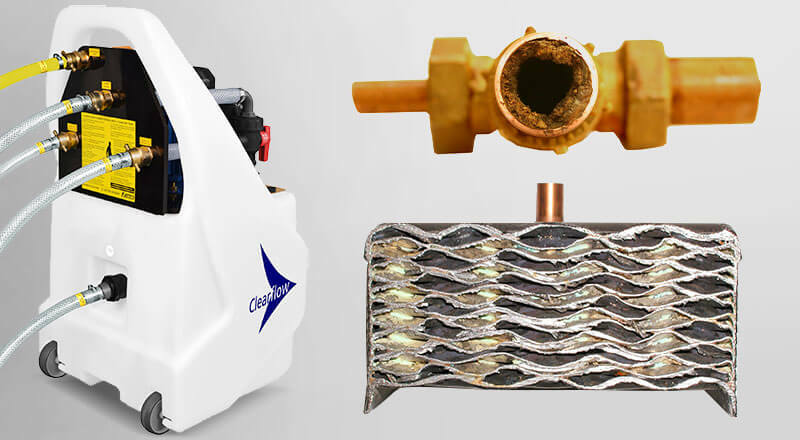 Removing sludge and scale will improve the flow of water around your system, saving you money on fuel bills. We recommend installing a system filter which works by collecting corrosive material, such as iron, before it circulates around your system, keeping it in one place. Your filter will need to be serviced every 12 months and this can coincide with your regular boiler service. 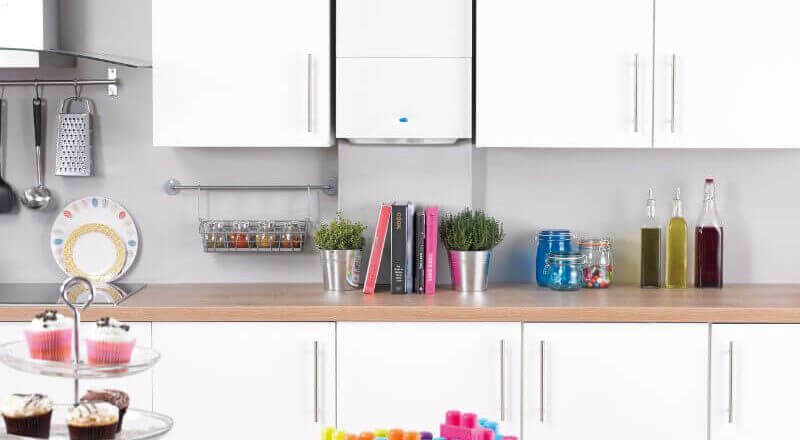 The benefits of a system filter will ultimately prolong the life of your boiler and prevent iron oxide materials from clogging up the system, ensuring your home is more economically efficient. Hard water is formed when soft rain water flows underground picking up minerals such as calcium and magnesium. Hard water can cause a build-up of lime scale, making your hot water systems and appliances more expensive to run. A water softener will dissolve existing lime scale and remove any harmful minerals from your appliances making them more efficient and improve the life span. A water softener can also reduce your need for cleaning products by up to 50%, saving you money on items such as soap, shampoo, washing powders and much more! Diamond Gas & Heating can demonstrate the benefits of fitting a water softener and the savings that can be made.